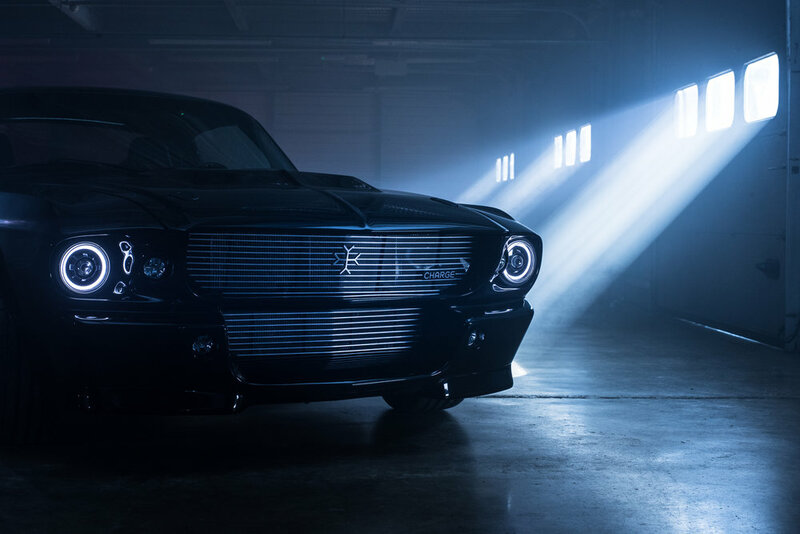 Alex has shot for major automotive brands as a DOP and Stills Photographer. Including Audi, Range Rover, Roborace and Castol Oil. His work has appeared in major digital publications such as Top Gear online and brochure work for EV manufacturers such as Charge Automotive.